The Spring 2017 Newsletter is now available for download. 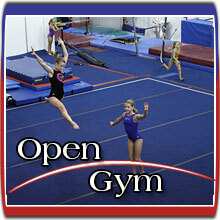 QCGA provides the highest quality programs, activities, and instruction for gymnastics in a safe, clean, modern facility. At QCGA, we hope to instill within our students a sense of accomplishment and self worth in an environment where learning is fun. QCGA is an affiliate member of USA Gymnastics. Our gymnastics programs utilize the USA Gymnastics Junior Olympic Levels 1-10 gymnastics curriculum for both competitive team members and for recreational gymnasts alike. And QCGA is also much more. 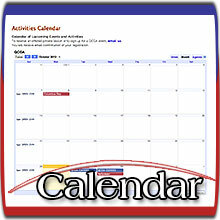 QCGA also offers a variety of activities and events geared towards promoting healthful and fit lifestyles. Learn all about QCGA and the many great opportunities we can provide for your family.